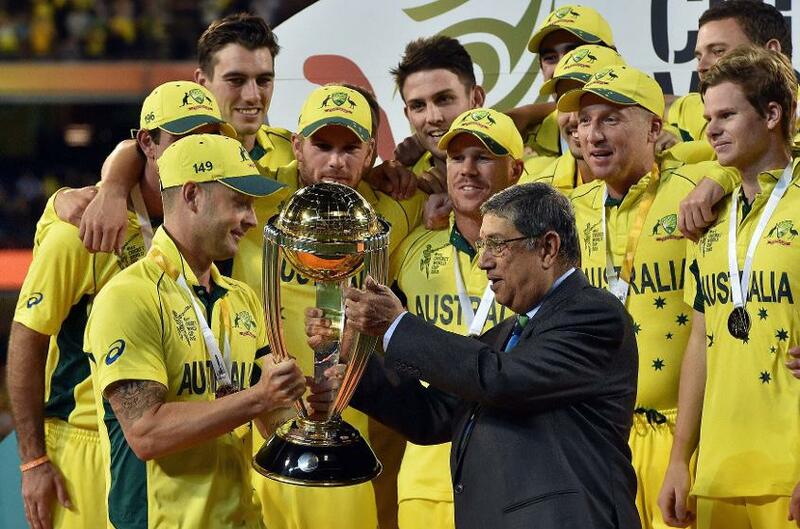 Three years ago, Australia were crowned champions of the world after beating New Zealand in the 2015 ICC Cricket World Cup final. On this day in 2015, Australia created yet more history, becoming the first men’s team to win the ICC Cricket World Cup on five occasions. Facing Trans-Tasman rivals New Zealand in front of an Australian record crowd of over 93,000 at the Melbourne Cricket Ground, Australia rattled through the Kiwis’ line-up with the ball before knocking off the target with 16.5 overs remaining to lift the World Cup for a record fifth time. 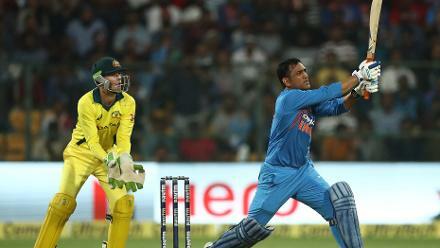 It was also fitting, that on his final ever ODI appearance, Australian captain Michael Clarke top-scored for his side, hitting 74 from 72 balls – including 10 fours and a six – before receiving a standing ovation from all sides of the MCG, as he led his side to victory. Earlier in the day, having won the toss and elected to bat, New Zealand got off to a disastrous start when captain Brendon McCullum – playing his last CWC game – departed for a duck in the first over. Ross Taylor (40) and Grant Elliott (83) between them scored over 67 per cent of New Zealand’s runs, as they were bowled out for 183 in 45 overs. Star of the show with the ball for Australia was James Faulkner, who took 3/36 from nine overs as he claimed the Player of the Match award given the importance of his three scalps: Taylor, Corey Anderson and Elliott. Mitchell Johnson, who was also making his final ODI appearance, ensured he went out with a bang, finishing with similar figures of 3/30 off nine. Australia’s innings started in almost identical fashion to New Zealand’s, as they lost Aaron Finch for a duck in the second over. However, that turned out to be the last of their worries, as 45 from David Warner, 56 not out from Steve Smith and Clarke’s 74 helped them reach their target for the loss of just three wickets in front of a jubilant home crowd in Melbourne. The ICC Cricket World Cup 2019 ticket ballot opens on 1 May 2018. You can get priority access by registering here.